The Petrie Museum of Egyptian Archaeology is part of University College London (UCL). It houses around 80,000 objects, making it one of the greatest collections of Egyptian and Sudanese archaeology in the world. It illustrates life in the Nile Valley from prehistory through the time of the pharaohs, the Ptolemaic, Roman and Coptic periods to the Islamic period. Llama Digital has been working with Xicato, a global lighting manufacturer. Xicato produce Smart Lighting modules, that contain in-built beacon technology. These beacons work in the same way as the standalone beacons we have been installing in other venues, but with the benefit of being part of the actual light fittings themselves. This means they are powered, meaning less ongoing maintenance, and completely unobtrusive. 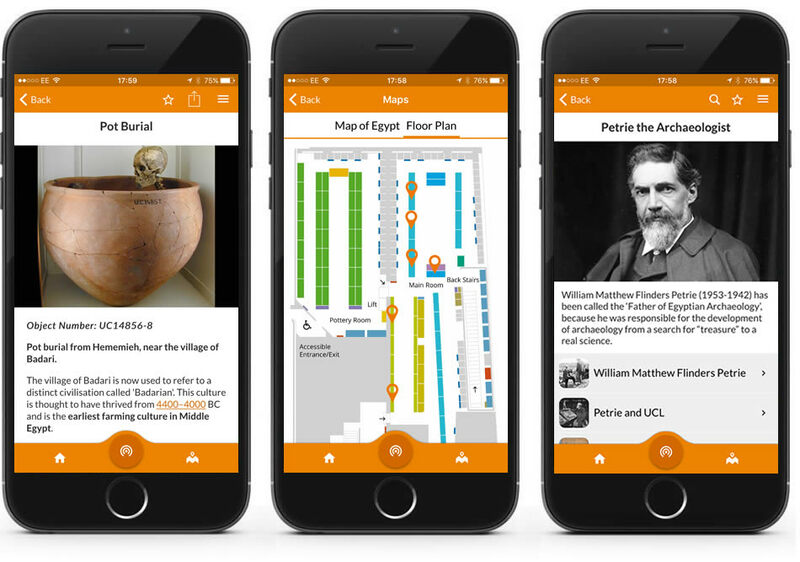 Working with the Petrie Museum’s curator we created a standalone visitor guide app. 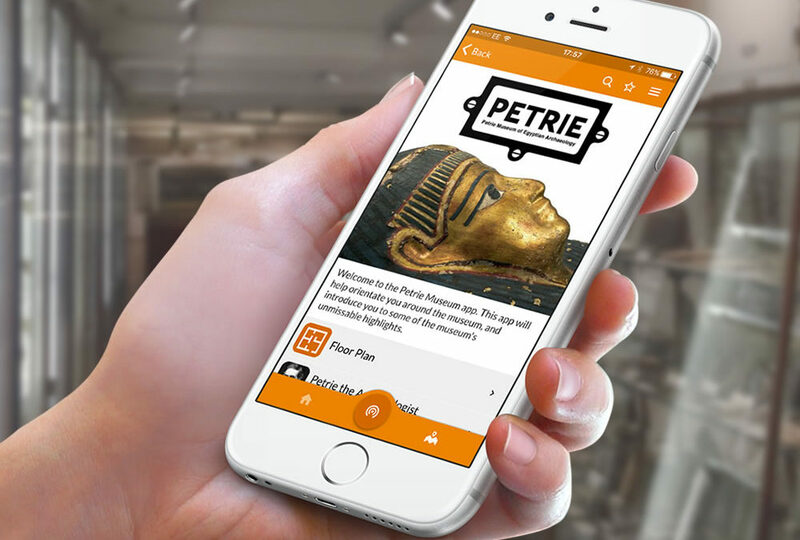 Xicato LED modules were installed in the Petrie Museum Main Gallery, and these were used to automatically trigger content in the app. 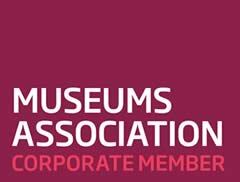 A standalone app was created in only three weeks, ready for demonstrating at the 1st International Museum Lighting Conference.